1. A multitasking wine tool that can pour, filter, aerate, re-cork, and act as a stopper all at once and will satisfy even the pickiest of kitchen gadget connoisseurs. 2. A hang-anywhere exercise strap fitness-loving dads can use to do tons of different workouts at home or on the go. Study after study says that exercise is like a magic pill. Our bodies weren’t made to sit at desks — they were made to run from lions. Exercise helps your heart, can ward off disease, relieves stress and anxiety, and improves and lengthens your life. Know anything else that matches that? Get a basic kit (with the strap, suspension anchor, door anchor, and a book of workouts) from Amazon for $149.95. 3. 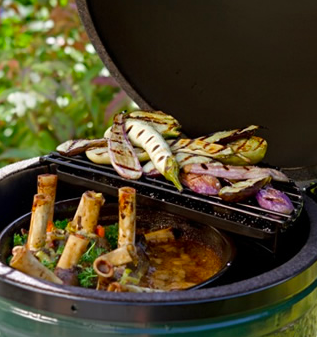 A Big Green Egg cooker that'll take his grilling game to a whole new level. Get a small portable version from Amazon for $999.99 or use a store locator for more sizes on Big Green Egg's website. 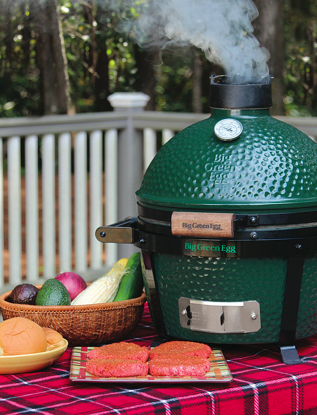 If your dad already has and loves one, get the Big Green Egg Cookbook from Amazon for $11.98. 4. Burt's Bees Hand Salve, a naturally moisturizing formula for any pops who spends a lot of time working with his hands — though it can be used on other dry spots like feet and elbows, too. 5. A sharp-yet-comfortable pair of AG pants to firmly establish that he's not a regular dad, he's a cool dad. Get them from Nordstrom for $101.19+ (available in straight sizes 28x34–40x34 and tall sizes 32x36–38x36 and in khaki and navy; also available in gray here). 6. A striking, handcrafted wooden watch he'll never want to take off. 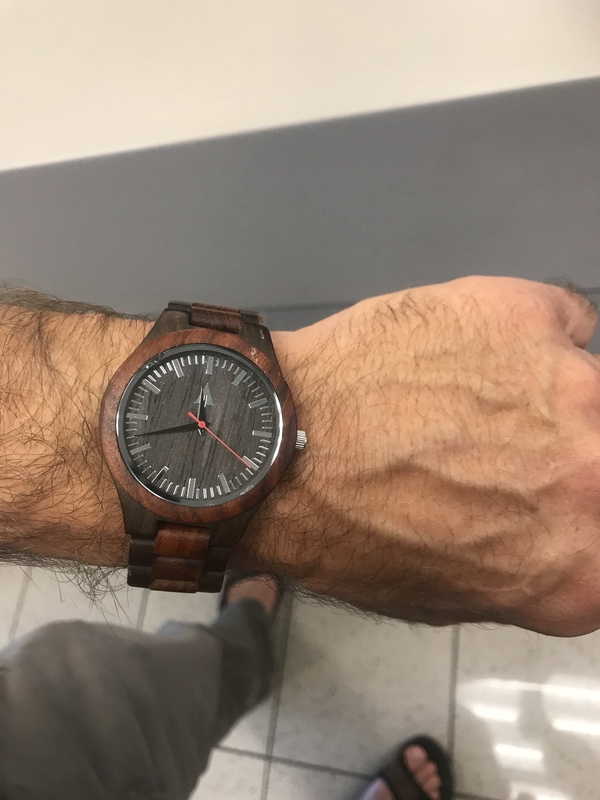 Get it from Treehut for $114+ (available with or without a personalized engraving) or a very similar watch by the same brand from Amazon for $199. 7. 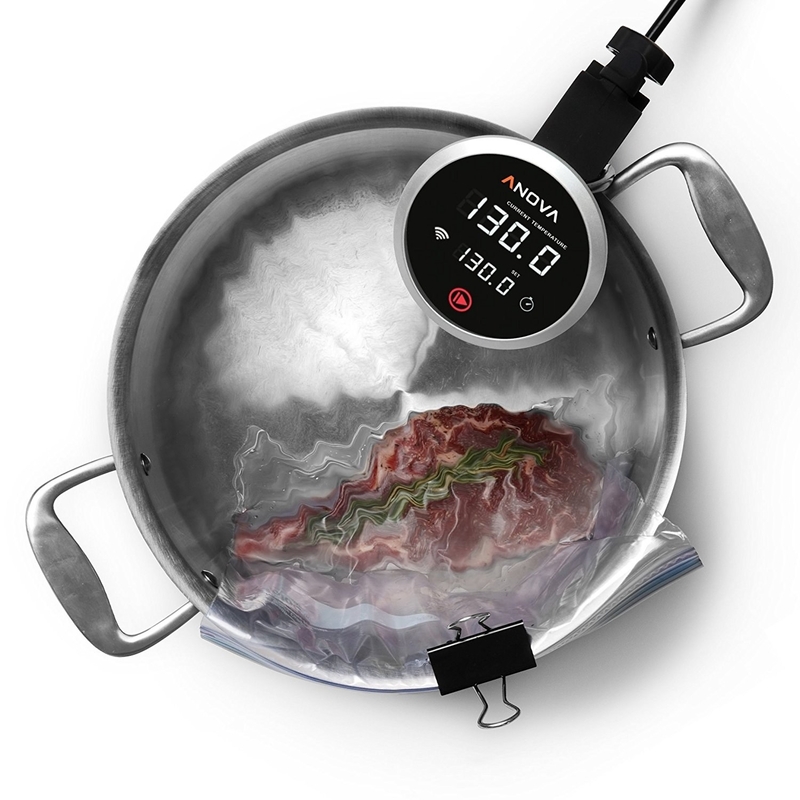 A precision sous vide cooker that can sync with his smartphone for cooking updates and temperature adjustments even when he's not in the kitchen. Because if there's one thing dads love more than a perfectly cooked meal, it's the-future-is-now gadgets. 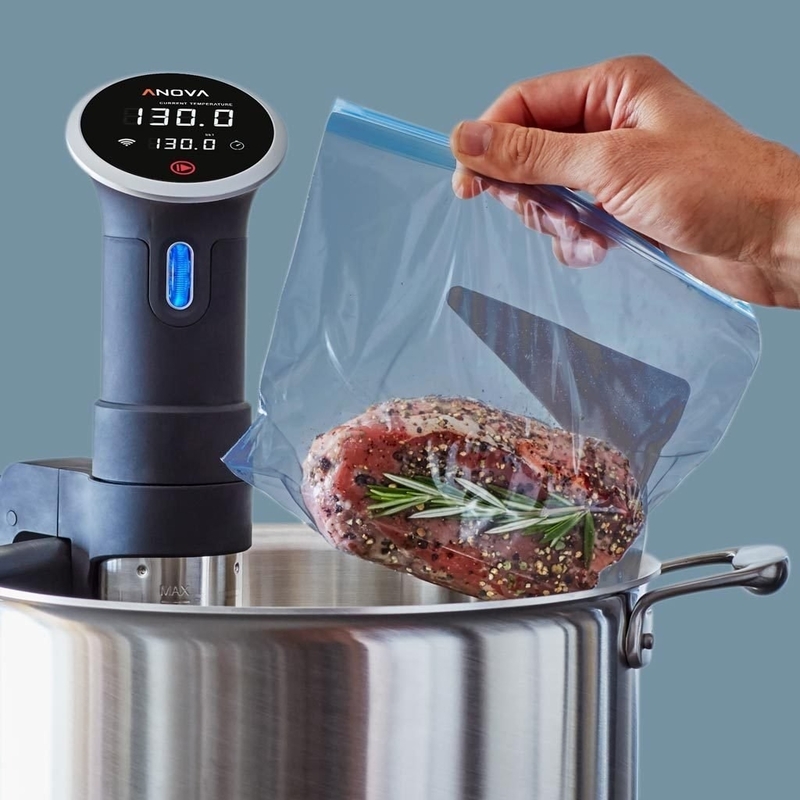 All he has to do is attach this device to any pot of water, pop what he wants to cook in a plastic bag, set the timer and temperature on the sous vide, and he's all set to make a mouthwatering meal cooked to perfection. Have your dad download the corresponding app to control the device remotely and access thousands of amazing recipes, some of which have video tutorials, too. Get it from Amazon for $103.22+ (available with Bluetooth only or Bluetooth and WiFi). 8. Super-affordable and super-moisturizing Nivea Creme that dads with dry skin swear by, even if they can't really say why. Let's face it, dads aren’t always the best at describing this stuff, and some are men of few words, but that’s why we love them. BuzzFeed writer AnaMaria Glavan: "My coworker is putting together a list of products that our dads love! You've been using Nivea face creme for forever now. What do you like about it?" Her dad, Damir Glavan: "Yeah, I like it." AnaMaria: "Does it make your face smooth? Soft? Not dry?" Damir: "Yeah, I have dry skin. So I use this." Damir: "Mara, I just like it. I've been using it since I was little. I don't know what else you want me to tell you." [Note from AnaMaria]: My dad has really, really dry skin, and has been using this for AT LEAST (!!!) 30 years. One time, he used my mom's La Mer because he ran out of Nivea (and yes, she wanted to murder him), and he said his Nivea was significantly better. Get it from Amazon Prime Pantry (available exclusively to Prime members) for $5.48. Because you know that if dads love something, it's gotta be legit. You know dads love reviews.